A motor show wouldn’t be the same without a collection of quirky concept cars that all claim to provide some vision of how the ‘future of personal mobility’ might look. Unsurprisingly, the 2017 Frankfurt Motor Show has just such a collection, and if there’s one thing that’s become apparent it’s that electrification is definitely in vogue. Here are five of our favourite concepts that show just what the world of motoring could look like in a few years’ time. The BMW i Vision Dynamics is what we normally think of when we hear the term ‘concept car’. 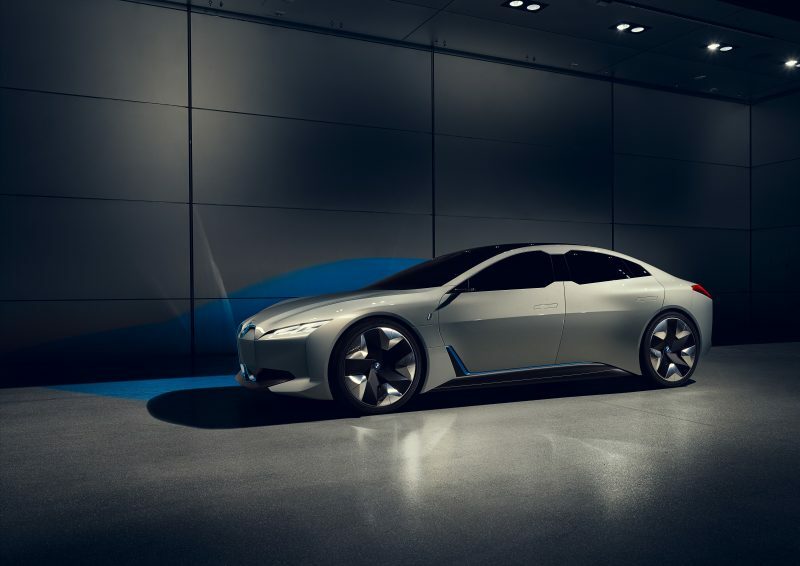 This sleek electric saloon is capable of hitting 60mph in under four seconds and can travel 373 miles on a single charge. Rumour has it that it will be known as the i5 when it eventually reaches production in 2021, slotting in between the i3 hatch and the i8 sports coupe in the BMW i range. Watch out, Tesla. We first saw the Volkswagen I.D. Crozz Concept at the Shanghai Motor Show back in April, but the car revealed at Frankfurt is supposedly much closer to its final production form. 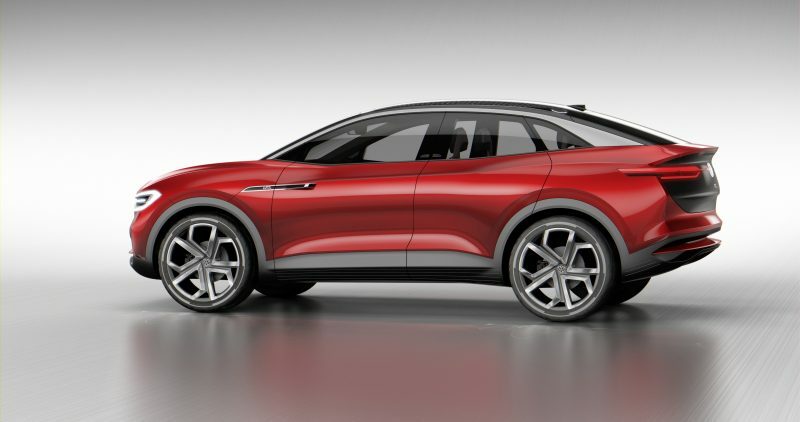 The electric concept forms part of VW’s plans to increase its EV portfolio to include three models from 2020. 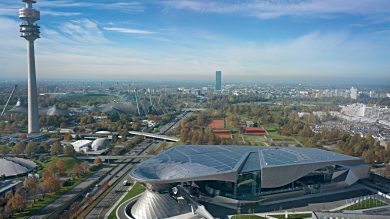 By 2025, the wider VW Group – which includes Skoda, Audi, Seat and Porsche – will offer 23 all-electric models. 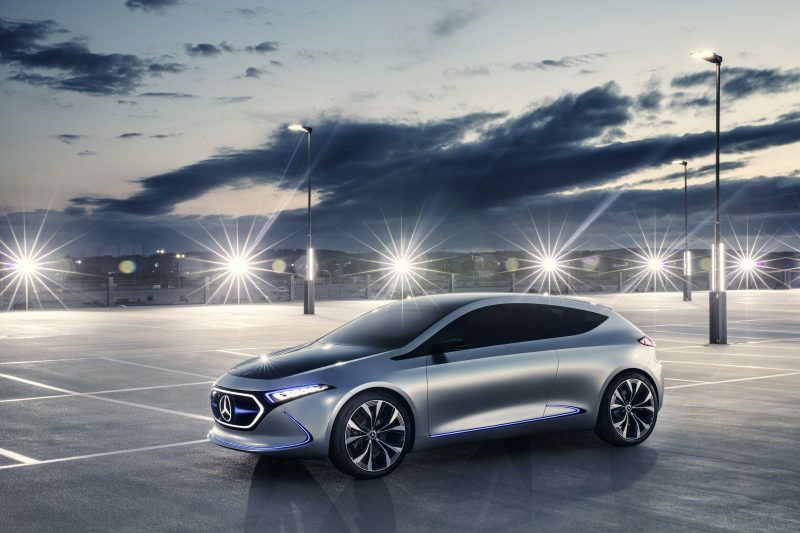 The EQA showcases what Mercedes’ future all-electric compact hatchback could look like. 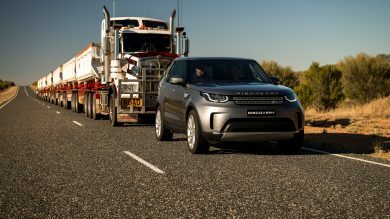 It’s probable that a production version will go head to head with the likes of the BMW i3 and Volkswagen I.D. Buzz. Powering the concept’s electric motor is a battery with a capacity of more than 60kWh, meaning the EQA can manage 250 miles of driving on a single charge. 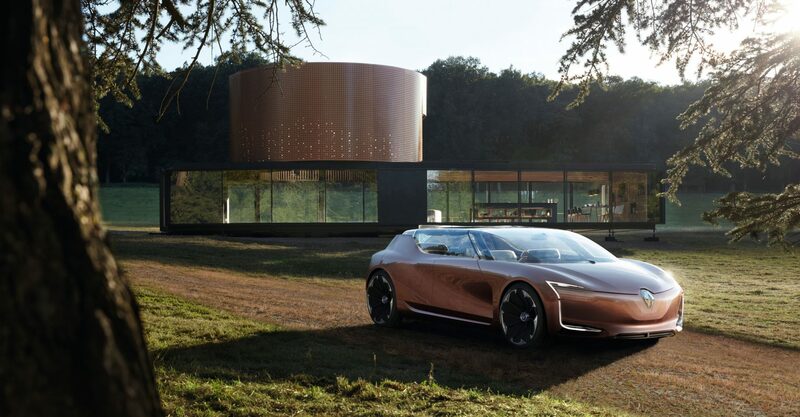 Renault has a bit of a knack for creating striking concept cars with slightly odd names – just think along the lines of the Trezor, Dezir, Kwid, Eolab and Frendzy. The Symbioz is the latest addition to the French manufacturer’s concept car portfolio and it’s a bit of a strange one. Apparently, it comprises ‘a car, a demo car and a home’, and can become an extra room where ‘people can spend time together and talk’. Sure thing, Renault. This isn’t exactly a new concept car, as we’ve been aware of Jaguar’s electric I-Pace for quite a while now. 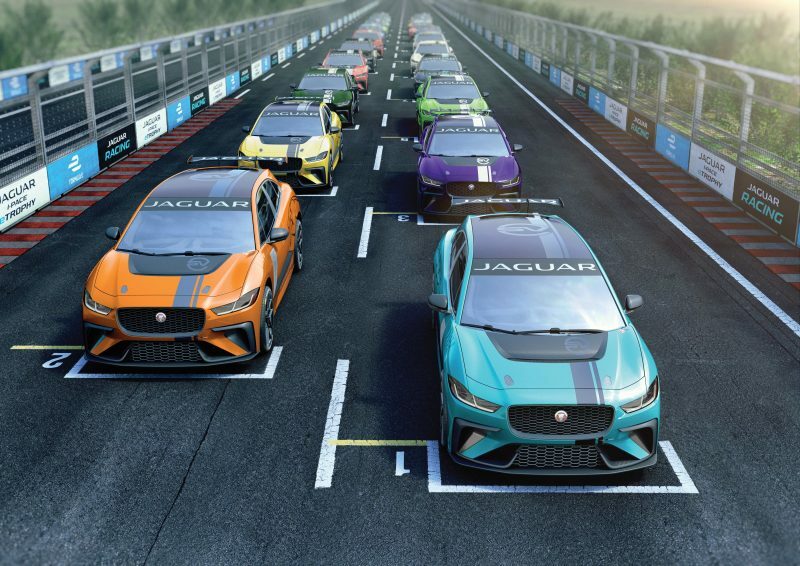 However, the British manufacturer did announce at the Frankfurt Motor Show that it was launching a new racing series to support Formula E and that this racing series would only feature Jaguar I-Pace vehicles. We’re not too fussed about Formula E, but a race series that relies purely on driver skills sounds pretty good to us.